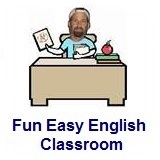 ﻿ Fun Easy English - new classroom free online classes english language lessons speaking listening writing reading september 1. 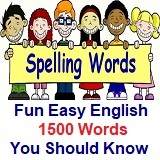 Today in the classroom you are going to learn some words you should know beginning with the letter X. 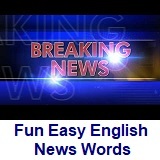 No words beginning with letter X were used in VOA, Voice of America, Special English Word Book at this time.